Generally, we know that formwork is given a proper shape, size and place to settle and cure into which concrete or comparable materials are poured. Traditionally, certain materials such as timber, steel, aluminum formwork system are used as a part of this procedure, but the outline of these temporary structures is made to economic expenditure. Today, most projects are required by the customer to finish in the shortest period possible as a way to minimize costs with safety. With the landing of technologies, Plastic Formwork systems have been making a buzz in recent times with their points of interest including adaptability, sturdiness and cost-effectiveness. As we know that, the other material used in the construction field like timber, steel, aluminum is expensive and not reusable. So many problems occur during the developing projects. 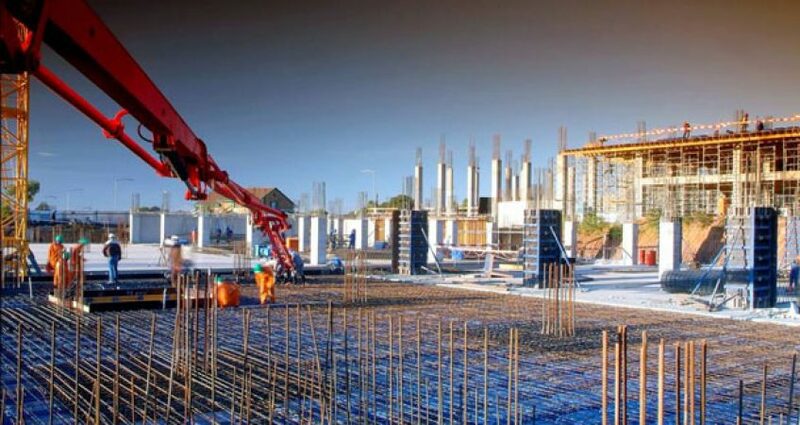 So to consider the problems of the customer and the labor problem, most of the manufacturing companies like BOFUFORM thought to build up an optional formwork system such as Plastic Formwork which could help the industry to decrease development cost as well as a system that is easy to install, dismantle and handle. In the construction field basically the formwork systems should have some distinct features and in the matter of plastic forms, it has some great features in the comparison of other systems, as given below. Before casting RCC, you just don’t need to apply the oil to the plates as the plates are automatically leveled because of auto leveling of plugging systems. So it will save your more time in assembling and also while dismantling the same. In this process, you can cast Slab, Beam & Column, etc. Considerable parts in the Desire system are supportive of each other. This formwork system is produced using Petroleum waste and it is more sturdy and reusable. After every using of it, you can easily clean the plates with water. In Desire plates if any breakage happens by misusing it can be effectively fixed by low voltage hot air gun.